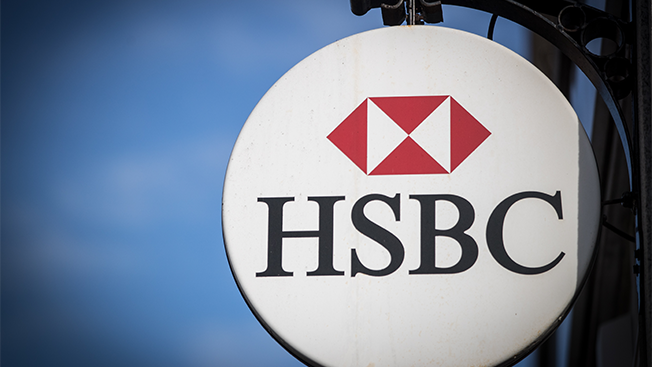 HSBC has named Saatchi & Saatchi as its new lead global creative agency after a competitive review. Saatchi takes over the account from J. Walter Thompson. The account is worth roughly $400 million, according to a report from More About Advertising. Saatchi already held a piece of the HSBC business dating back to 2012. In 2013, Saatchi took over HSBC’s “premier and wealth proposition” work ads for global sponsorships after the brand split creative responsibilities among a number of agencies. JWT took over as global creative lead for the account, with Grey working as a co-lead. Saatchi & Saatchi London, which will roll out a new brand positioning for HSBC, led the pitch to win the business. However Publicis Groupe credits its “Power of One” mentality—a concept that places the client first by providing access to all of Publicis Groupe’s offerings, from creative to media—for the win. Both DigitasLBi and MSL Group were credited in the effort. The win comes just a few weeks after Saatchi named Magnus Djaba as its first global president following news that Robert Senior, former global CEO of the agency, would be stepping down. “HSBC is at the forefront of change in the fast moving financial services sector and we are delighted and proud to have been chosen to help them deliver that message to global consumers,” Magnus Djaba, global president of Saatchi & Saatchi and CEO of Saatchi & Saatchi London, said in a statement. Publicis Groupe’s Leo Burnett also snagged an account from JWT recently. After losing Special K to JWT in July of 2015, Leo Burnett won the account back earlier this month.